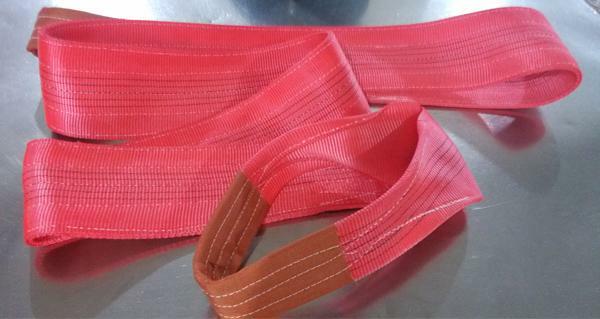 Webbing lifting slings are used in variety of ways throughout several industries, including marine, construction, engineering, power, defense and transport industries, warehousing, house removals and manufacturing plants. Failure to comply with this warning may result in serious load damage and death or injury. Do not use sling if rated capacity tag is removed or unreadable. 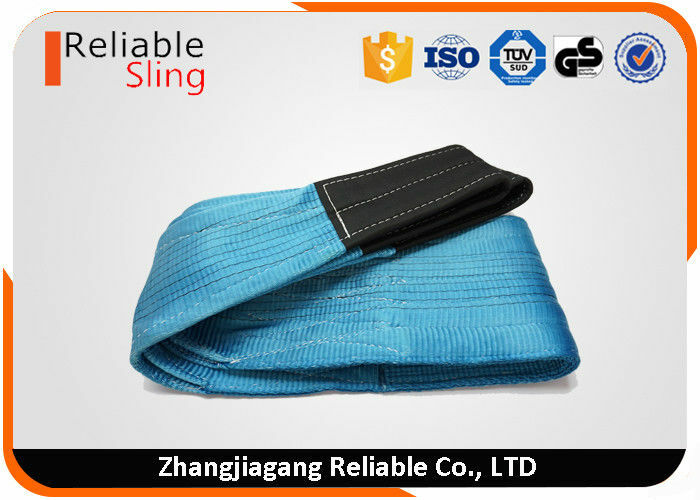 Do not use sling if there are any signs of cut webbing, heat or chemical damage, excessive wear, or other defects. OEM service is available. 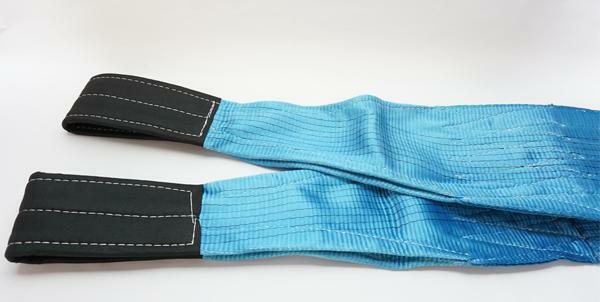 If you can't find the specifications of webbing sling, round sling, ratchet strap or tow strap you want, please let us know. We can design to fit just any of your specification. 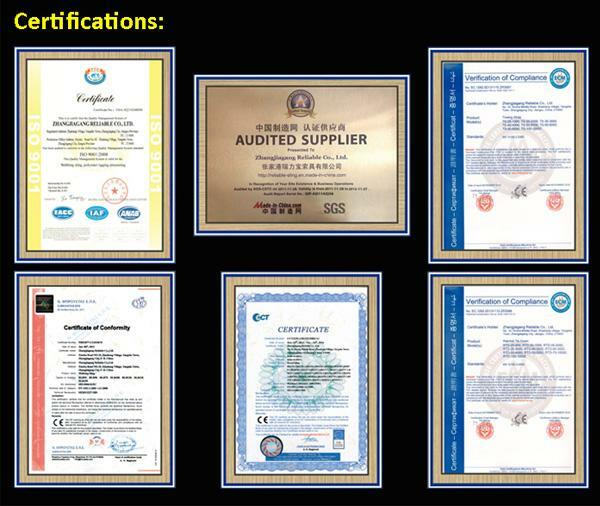 Free Sample can be sent for your quality evaluation. You just need to take the freight.